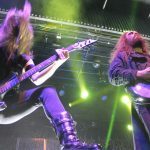 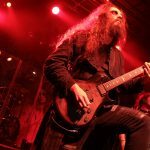 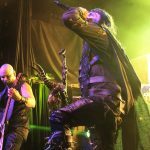 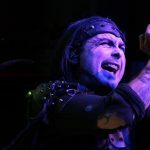 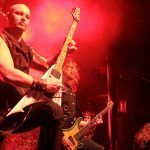 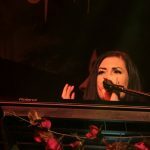 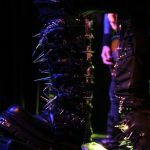 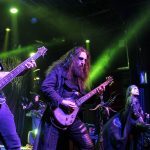 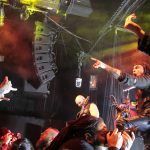 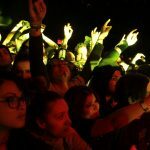 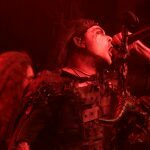 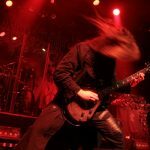 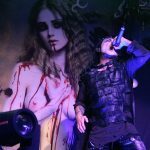 Dani Filth and his evil ilk clobbered New York’s Irving Plaza on Thursday night, bringing a brutal lineup of bands and the blackest hearts of hatred with them. 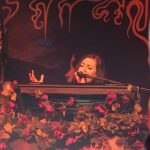 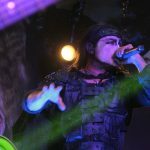 Cradle of Filth blasted their way through a dozen songs, including fan favorites like “Dusk & Her Embrace,” “Nymphetamine Fix,” and howling opener “Gilded C*nt,” leaving no eardrums unassaulted. 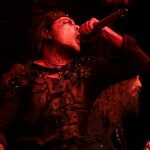 Kicking off the night was a startlingly vicious performance from Raven Black, whose lead singer channels the spiritual insanity of Harley Quinn into her death metal growls, and the industrial-tinged Wednesday 13, who also won over the crowd with their over-the-top stagecraft and music. 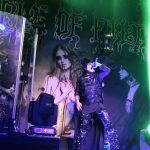 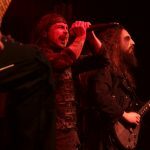 After three shows in the tri-state area this week, Cradle of Filth and friends now head south and then west. 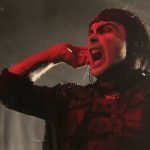 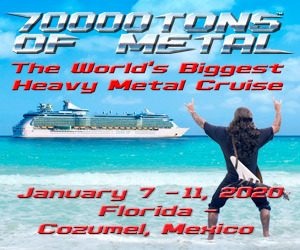 All photos by Elliot Levin.